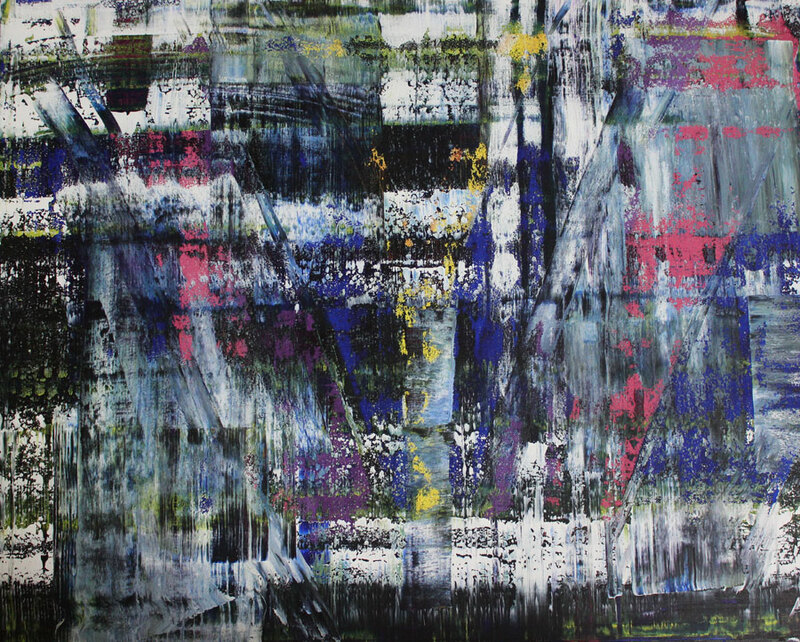 Andrew MacKay is a visual artist focusing on acrylic abstract painting and experiential installation pieces. He is also the founder of the Rogue Artist™ program. Andrew MacKay shared a post. One of my paintings will be on display as part of this exhibition.Opening this Friday, there are three new exhibitions to see at the AGA. Winter Festival of Art 2019 - Symbolism of Colour: This year is our biggest Winter Festival yet, with over 100 pieces of art by local artists on display. Please join us for the opening reception and award presentation on Friday, February 8 at 7pm. Algoma Collects: An exhibition of treasures from local personal art collections, featuring pieces from all corners of the world!